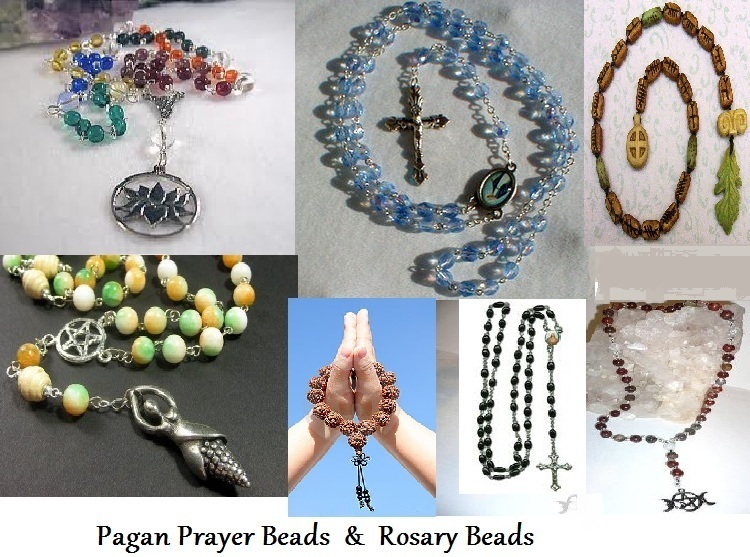 What Do Rosary Beads Symbolize? 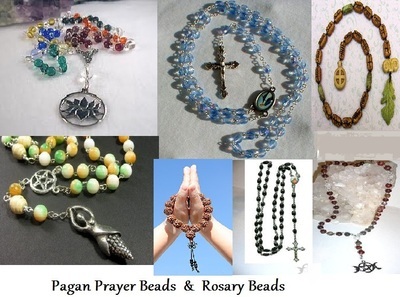 “prayer beads originated with the Hindu faith. statues ca 185 BC, show Hindus with prayer beads. and traditions; in order to add to their numbers. they shall be heard for their much speaking.